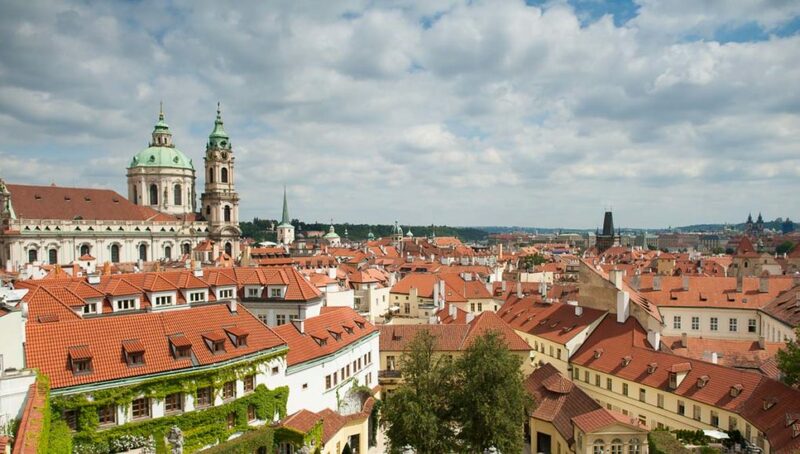 August in Prague: hot, sunny, lovely and a bit busy month. 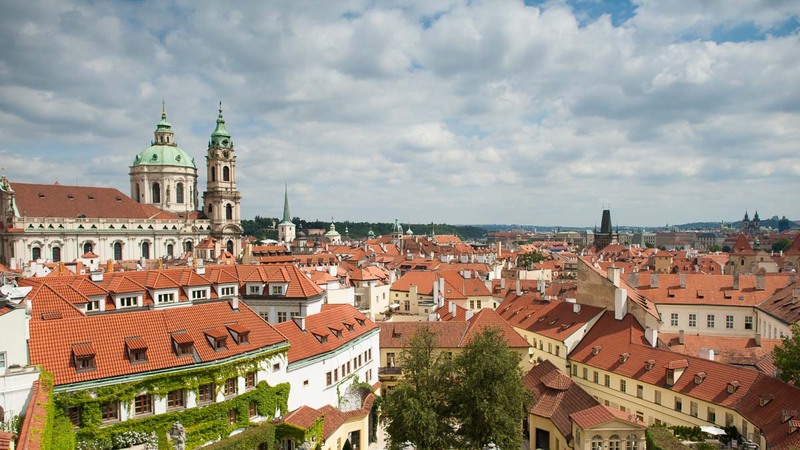 Czech capital is a city that always attracts tourist from all over the world. Summer is a good time to travel as the weather is fine and vacations are in the height. 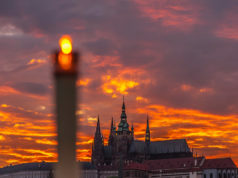 So don’t miss an opportunity to visit a wonderful city of 100 spires and what to do and where to go there I’ll tell you. 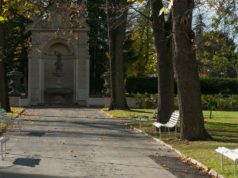 In August the average temperature in the city during a day is + 23 °C. The nights are also quite warm with a minimum temperature of 14 °C. Of course, autumn is not far off, but rains are still rare in August and there is no strong wind. Do not forget about headwear you will spend a lot of time outdoors. Sunglasses are also must-have. Take light clothes, give preference to natural fabric. Your footwear should be comfortable and of high quality. To feel good in the cool of the evening take some light jacket and a pair of jeans or trousers. During the walking tours drink enough water. 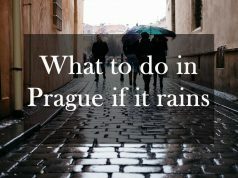 And plan at least one visit to Podoli swimming pool or go Surfing in Prague. 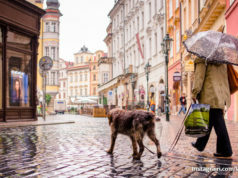 Take a walk along the city you will definitely like it. 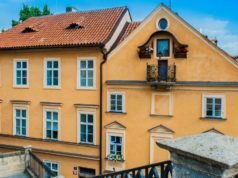 During midday heat you could visit Prague museums, exhibitions or galleries or have a rest in one of the numerous city restaurants or cafes and enjoy delicious Czech meals. Also a good choice is to go boating or to go cycling. 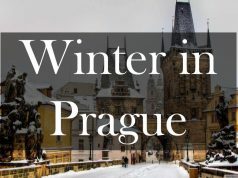 Or even go out of Prague and explore castles, chateaus, national parks and mountains. 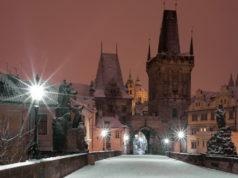 Find all the day trips and private tours in Prague. 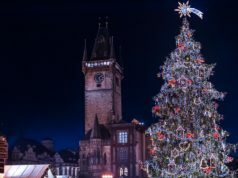 There are no public holidays in Czech Republic in August, but I can say Prague is a city where every time different interesting events take place. 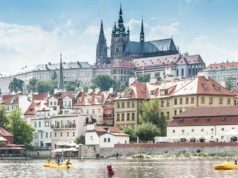 For example, from 15th to 18th of August 2018 World Stamp Exhibition will be held at the Prague Clarion Congress Hotel. This event showcases products like gold, silver, platinum coins and currency foreign coins, currency medals and tokens, foreign postage stamps. I will keep you updated if more events or festivals are going to take place in the Czech capital. 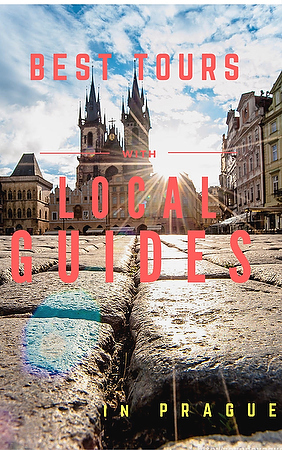 Also, numerous food and wine markets take place every weekend in various parts of Prague. For more information, check my instagram. 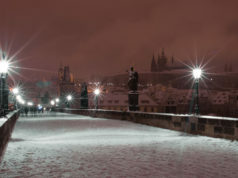 I sincerely hope, that you find August in Prague as a suitable month for your trip. In case you are not sure or still have questions, feel free to ask them in the comment below.Also for my readers I make travel plans. 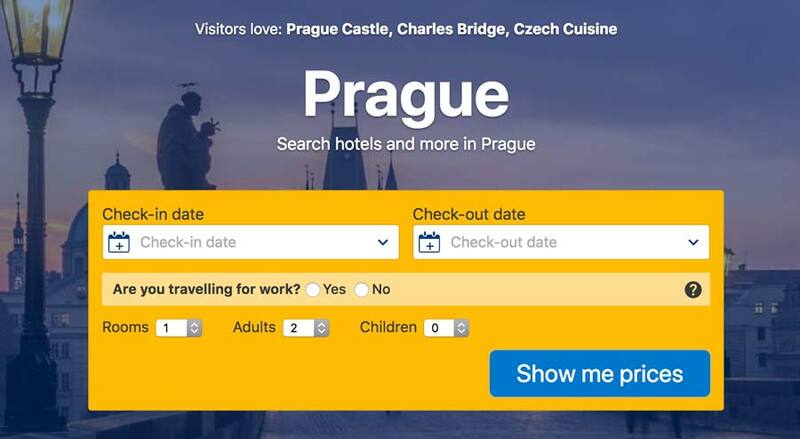 It is enough to write a message with dates of your trip, budget, number of people and wishes for Prague to mail@vovanovaque.com From my side I will compile the plan and share it with you. August in Prague is very hot in all meanings. The sun shines bright, the number of tourist is quite big. 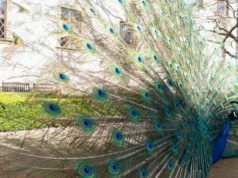 Though, everyone is happy, because there are a lot of things to do and places to visit in Prague in August.